A life without celebration is like a long trip with no stops. There are a multitude of reasons to celebrate: Colmberg Castle provides a splendid backdrop for any festive occasion. Would you like to arrange a celebration in an especially romantic place? Throw a party in Colmberg Castle! Whether it be a birthday, an anniversary, christening or company event – the perfect culinary setting and the special atmosphere in the castle are guarantees for an unforgettable celebration. You can invite up to 150 people to your party in the historic Rittersaal or in the stylish Franconian hall, providing a unique experience for you and your guests. For smaller festivities with up to 30 guests, the elegant conservatory with its magnificent view across the Franconian landscape is the ideal setting. Reliable and efficient service provides work hand in hand with us to create and implement interesting supporting programmes for you to integrate into your special event. We can offer you everything from short tours of the castle to event arrangements and incentives lasting many hours. 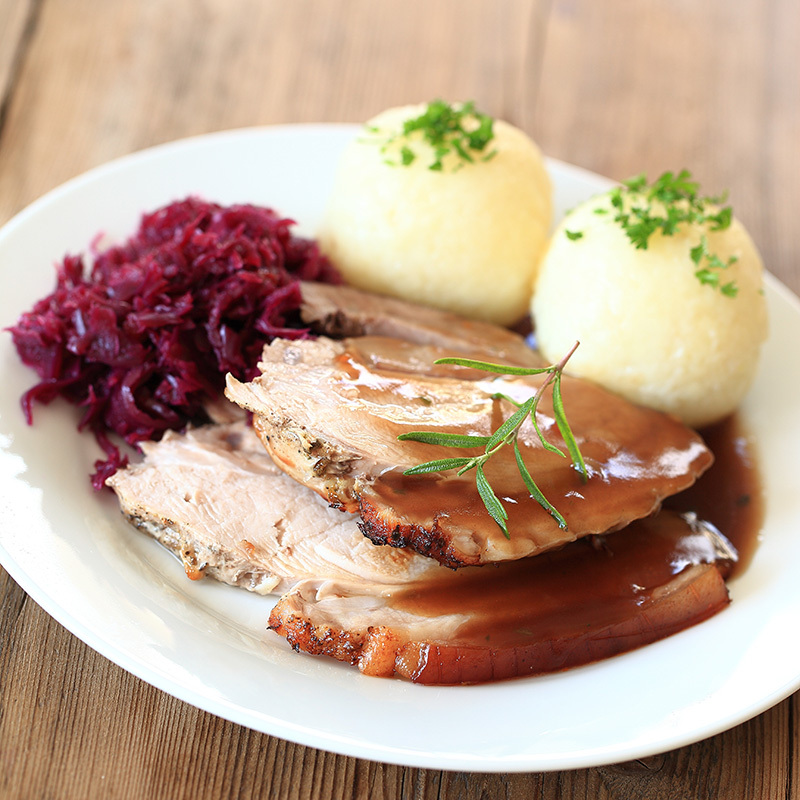 Our “Castle Kitchen” specialises in high-class Franconian cuisine. We set as much store on fresh, high-quality ingredients as we do on the attractive presentation of the meals. We would be happy to advise you on the choice of menu for you celebration, and we will let your wishes inspire us.